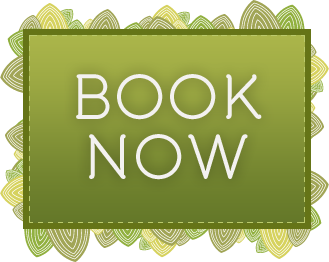 Call 077 131 94 299 to book your stay! 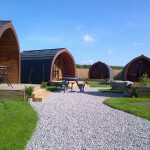 Stay at York’s favourite Glamping Site! Discover the perfect place to hide, just for grown ups! 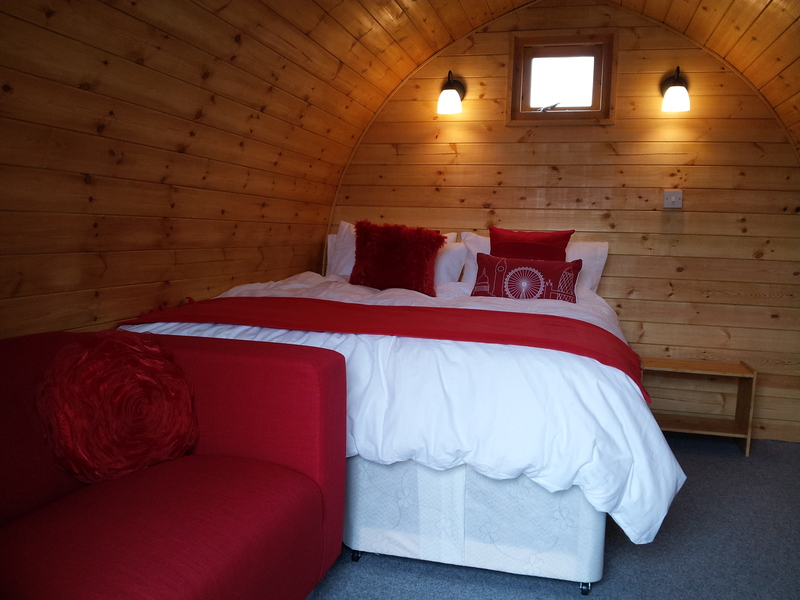 The Little Hide Adult Only Glamping Site, is the perfect place to spend a few nights, nestled in the Yorkshire countryside, but only minutes from the heart of the City of York. 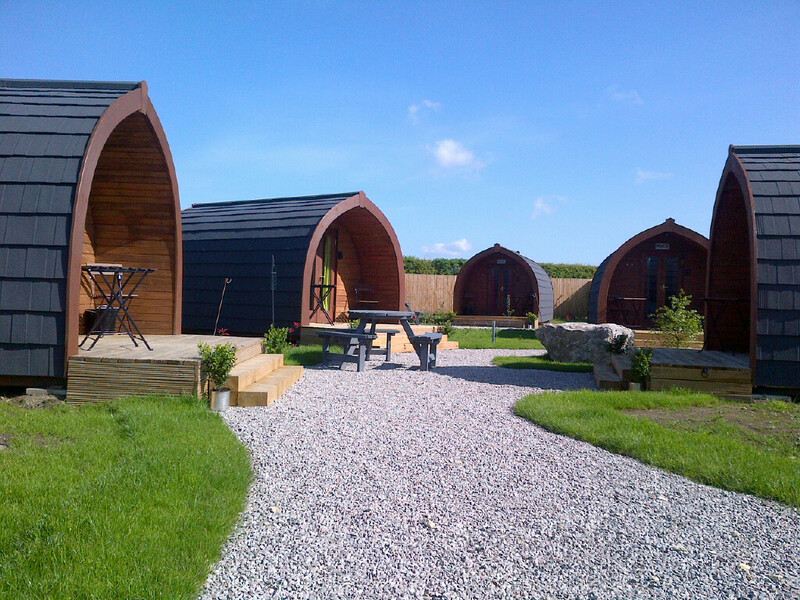 Our camping pods are unique – they were designed by us, and are perfect for a short break! 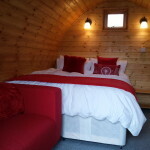 Each pod is furnished, including a deep mattress bed, a sofa and a heater! See, it’s camping but with luxury! Willow House Caravan Park and The Little Hide are both child free sites, making them perfect for a few quiet nights away, with some of Europe’s best restaurants and sights on the doorstep! Pods come with a zip-and-link bed, allowing for a double or twin bed set-up. If you’d like to know more about us, please read the website FAQ’s, call us or drop us an email via the contact page! Why should I stay in a Little Hide Pod? community of other Podders! It is still camping, in the sense that you have shared shower blocks etc, but it’s warm and comfy and possible to do all year round! Unlike many B&B’s, we have no minimum stay on weekends (except for groups). We are happy to take single night stays, but keep an eye out for our free night stays when you book 2 or more nights! Thank you for looking at our site and we hope to see you soon! We can get you discounted Ferry Fares to Europe and Ireland! Just Call Team Coordin8 now on 01904 766 787 and speak to us for the best ferry rates to and from the UK!